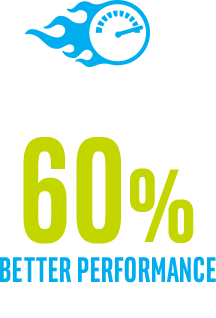 The new standard for PC performance has arrived with Intel® 6th Gen Core™ processors! Our blazing fast, feature packed processor family with built-in security is ready to take your productivity, creativity and 3D gaming to the next level. 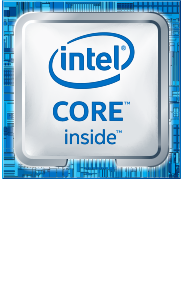 A powerful 6th Gen Intel® Core™ processor in your 2 in 1 means you get the best of both worlds - the full performance of a laptop plus the fun of a tablet in one device. Edit photos one minute, watch movies the next. Go from spreadsheets to gaming in a flash. That's serious processing. 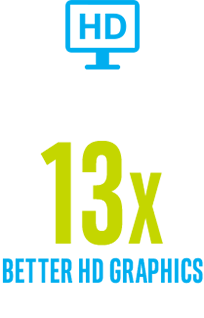 Only with Intel Inside®. Intel® performance delivers lightning fast web browsing and extraordinary battery life that keeps up with you, letting you listen, watch, play and be productive on the go. A Chrome device with a powerful Intel® processor delivers an outstanding experience on the web. 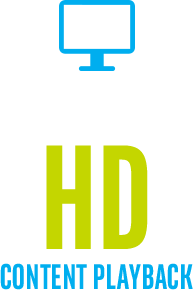 It loads content-rich webpages quickly, provides brilliant video playback, and lets you to multitask effortlessly.